“You can end up in a bad position pretty fast. “I was living in a tent in Gresham. Sometimes, when I was hungry, I stole food from stores. I got caught a few times. One time a cop had me in handcuffs and asked me why I was stealing. I had no record so he was confused. I said I was hungry. Until a month ago, I had never been to the Northwest. It called to me as a distant concept—the mountains and coast, the coffee culture and music scene, the quirkiness and earthiness (even before I knew I was moving to Portland, my ideas of the region were decidedly Portland-centric). It offered such a distinct contrast to the places I have called home for the past 22 years, a change of pace and mind. By the time senior year of college rolled around, I had long decided that I wanted to commit my first postgraduate year to service. 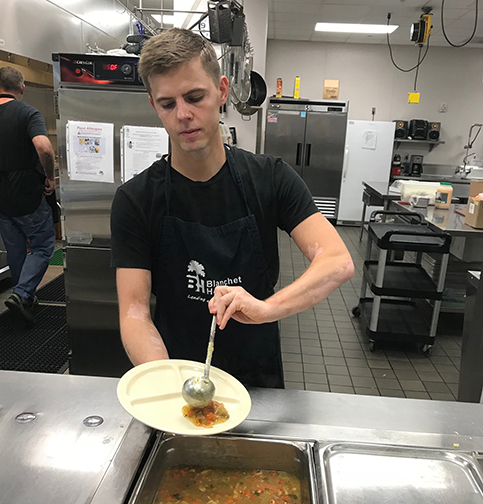 Working with marginalized populations suffering from systemic injustices and inequities could have taken many different forms in different places, but for me it meant serving people experiencing hunger and homelessness. It meant remaining in the United States with care to neither impose upon nor burden a community I intended to aid. It was the early 90s. Jessica had a mohawk, a methamphetamine addiction, and most nights slept under the SW Clay St. overpass. 17-years-old, homeless and hungry she would often eat at the Blanchet House. “It was a place I could always go to eat,” says Jessica. “Back then, there were very few places that offered food.” Things are very different now. She is a graduate of Portland State University’s McNair Scholar program, and now studies at Lewis & Clark College, completing her master’s degree in Professional Mental Health Counseling with a focus on addictions. She now volunteers to counsel men at Blanchet House. 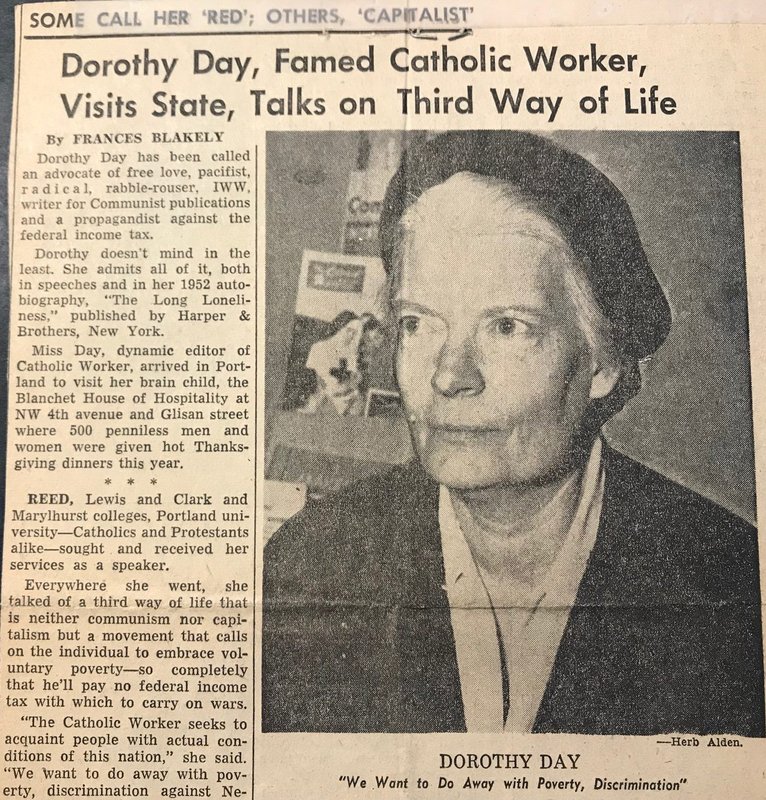 Dorothy Day is one of the architects of Houses of Hospitality and the Catholic Worker movement. She practiced and preached radical charity. Day came to Portland in 1963 to visit her “brain child” Blanchet House of Hospitality to meet the young founders she inspired. A life lived in foster care left Shanon with no family support upon turning 18. He sank into alcoholism and eventually homelessness. A friend living on the street told him about a mysterious place in Portland where men were given free room, food and a chance to rebuild their life. 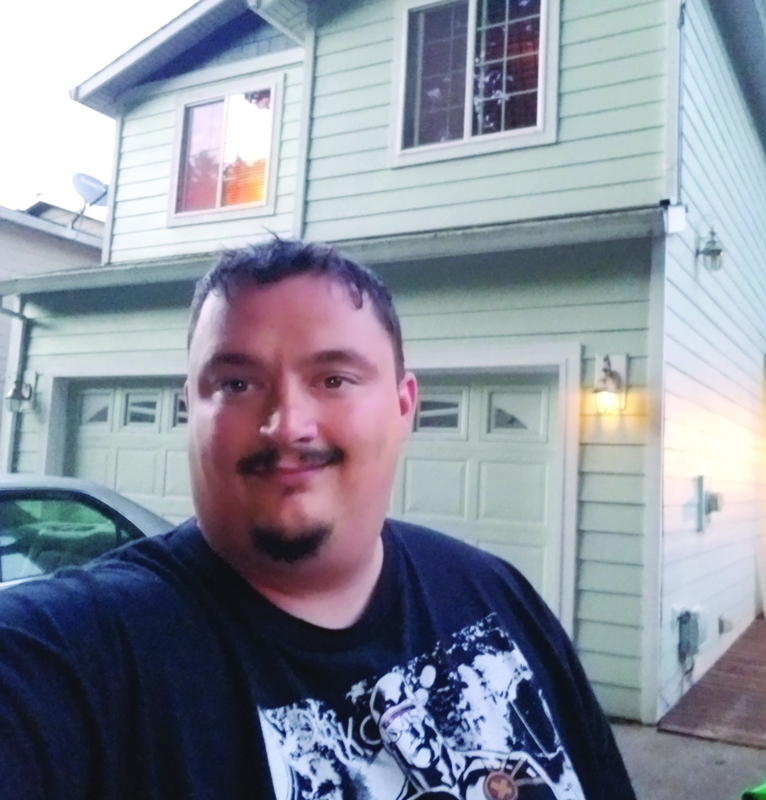 Shanon made his way to Blanchet House where he lived and work for the past year. 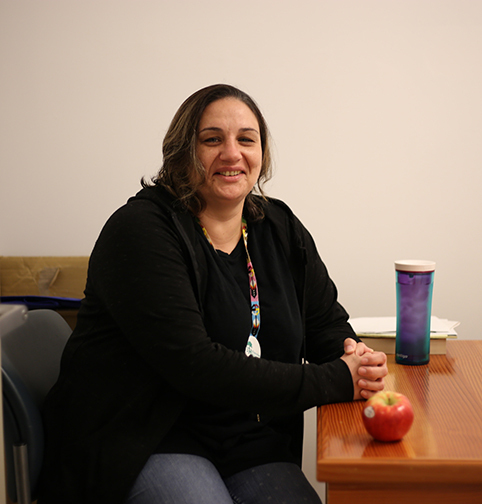 At Blanchet House, Shanon was able to pursue a certificate in database management, earn a full-time job and work at sobriety. 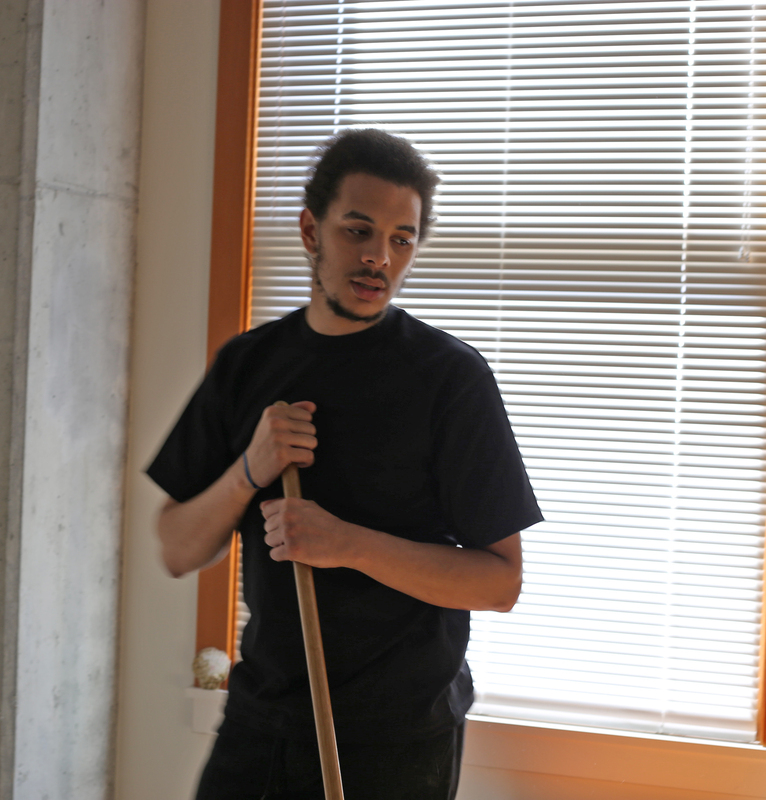 We will miss Shanon’s gentle, smiling face around the House but are so happy for his success! “I’m visiting from Copenhagen because I met a beautiful woman from Portland. I actually didn’t have an intention to volunteer at Blanchet House. But after having stayed in Portland for a while and witnessing the homelessness situation downtown, I felt like volunteering would be a good way to put to use some extra time I had on my hands. Coming here, I actually didn’t have an intention to volunteer at Blanchet House. But after having stayed in Portland for a while and witnessing the homelessness situation downtown, I felt like volunteering would be a good way to put to use some extra time I had on my hands. I think Blanchet House is a really extraordinary place. 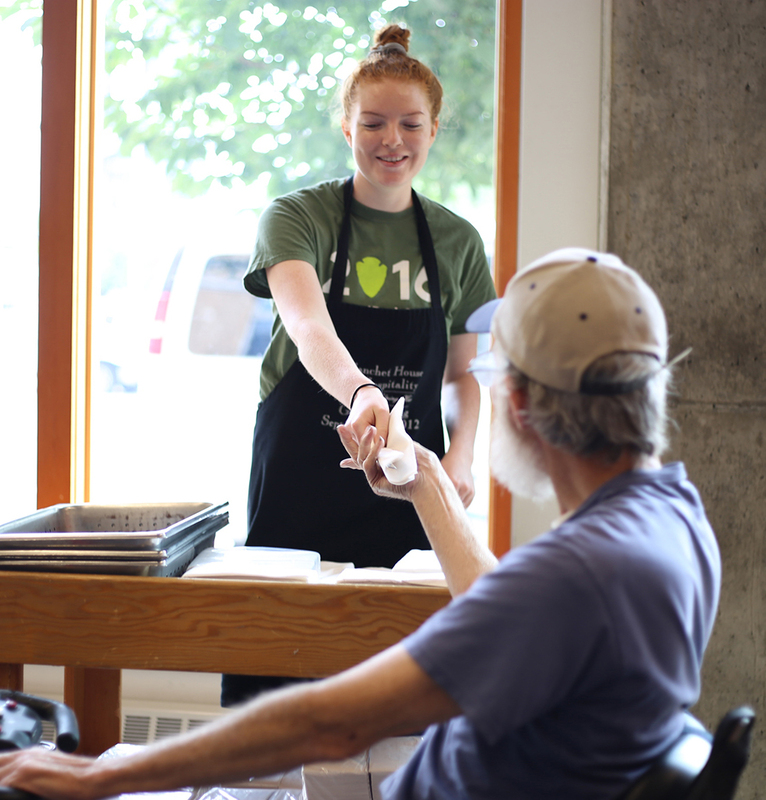 The program directly involves people from the streets – some of them former meal guests from Blanchet House itself. It is a major stepping stone for those who are brought in to the program to live and work.